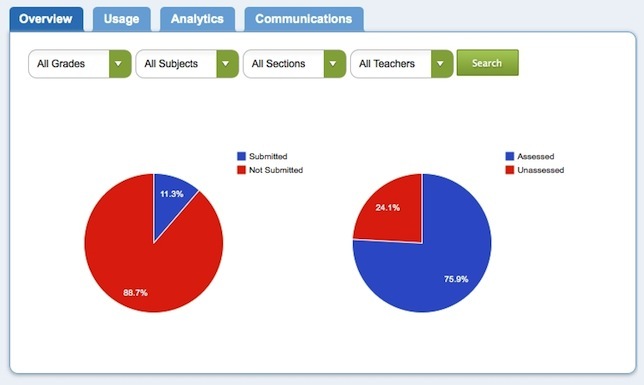 A digital portfolio company focused on K-12 is offering free access to its software and services for a school year in exchange for teacher feedback and a commitment to use its program. Nureva, which produces Troove, makes the offer on its Web site. Troove is a portfolio application launched in 2014 by husband and wife team David Martin and Nancy Knowlton, the founders of Smart, the interactive whiteboard company. The digital portfolio gives students the means to save, reflect on, showcase and share projects; teachers can make project assignments through the service, perform assessments of the work and view project progress through a dashboard. Under the new offer, the company said it would trade a one-year subscription to the software, as well as training, support and "personalized consultation" during the 2015-2016 school year in exchange for "your commitment, feedback and insight." Earlier this year the company launched an iPad edition of its program.